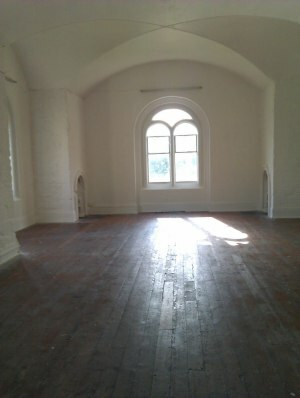 We've just expanded and had a shuffle, so Walcot Chapel is available, & we'd like to invite groups to email fringeartsbath@ymail.com and tell us what you would present in this amazing space! Tick Tock! Not long to go!